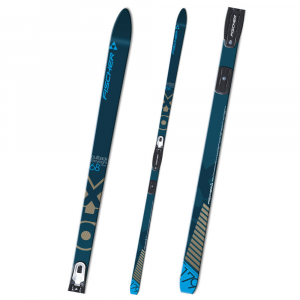 The lightweight, robust Lillehammer is a high-quality touring ski with 5mm sidecut and Torsion Cap construction for easy turning. 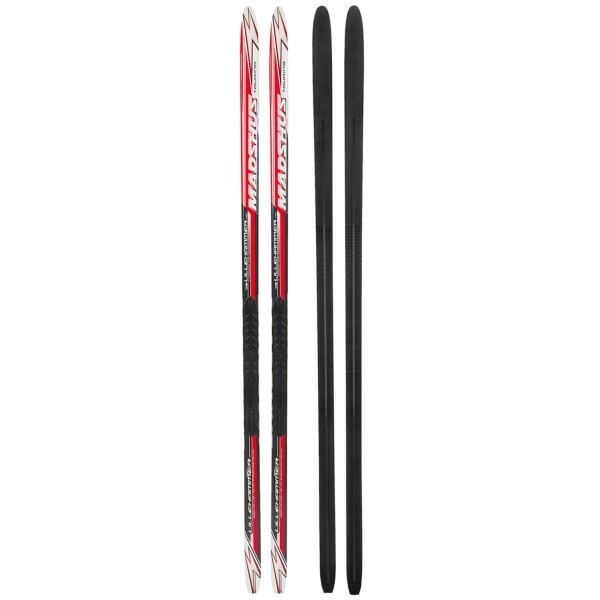 The well-defined camber style provides easy grip over a variety of conditions, from groomed tracks to loose snow, with the Polytex base. The Lillehammer model delivers enjoyable touring skiing everywhere you can find a track! 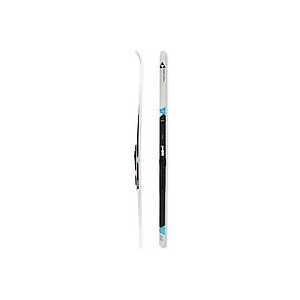 The Madshus Lillehammer Ski is not available from the stores we monitor. 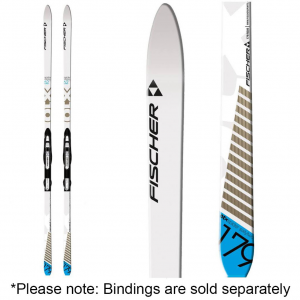 It was last seen March 5, 2014	at Second Ascent.